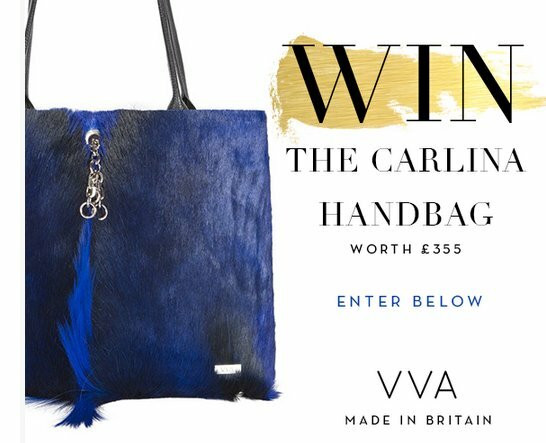 A $450.00 Carlina handbag from VVA Handbags could be yours! Submit your full name and email address on the Facebook entry form to qualify. One of twelve Lucas Oil Racing TV prize packages which include a Roku Stick, one-year subscription to Lucas Oil Racing TV, and a swag bag. Win either $1,000.00 and $500.00 in Rust-Oleum products. Why do you love woodworking or DIYing? What's a DIY project you're most proud of or want to tackle? Do you have any woodworking tips?